Cue dramatic music: "It’s patent watch time here at Redmond Pie headquarters folks, and boy have we got a story for you today. 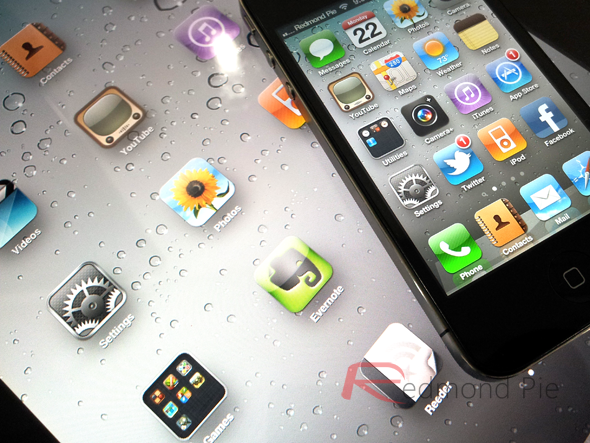 Today’s drama from the courtroom comes courtesy of Apple, Motorola and a German Judge". If you’ll excise the overly dramatic opening for a moment, the latest round of legal mumbo jumbo is actually quite an interesting one, and it’s a very important one if you were thinking of buying an Apple iPhone or iPad in Germany any time soon. The ban comes after Motorola claimed that Apple’s 3G-equipped devices violated the company’s patents related to the GPRS standard. Apple may struggle to worm its way out of this particular black hole, though if you throw enough lawyers and money at a problem it does tend to get fixed eventually. As The Verge’s legal eagle Nilay Patel says, "Motorola can now post a $133 million bond and force an injunction against sales of Apple’s products in Germany." If that is how things pan out, it is almost guaranteed that Apple will appeal the decision which will at the very least drag proceedings out a little longer. Apple is in the process of trying to have the patent that it is violating invalidated completely, which would obviously end the argument for once and for all. In the mean time the iPhone and iPad may need a little work in order to stop the infringement, just in case. Motorola, for their part, are understandably pretty happy with themselves, as born out in a statement released by the company. “We are pleased with the court’s ruling. 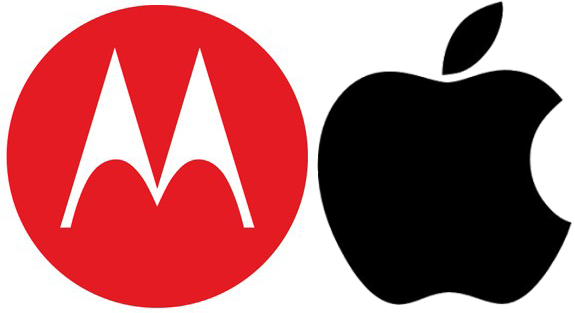 Today’s decision validates Motorola Mobility’s efforts to enforce its patents against Apple’s infringement,” said Scott Offer, senior vice president and general counsel of Motorola Mobility. “Motorola Mobility has worked hard over the years to build an industry-leading intellectual property portfolio that is respected by the telecommunications industry.."
Maybe they should spend more time working on phones and less on building patent portfolios? Apple Loses Appeal, Galaxy Tab 10.1 To Be Available Across Australia In Time For Christmas!